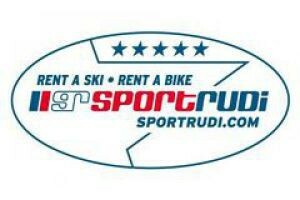 Sport Rudi is located in Kirchberg centre and offers a 5-star skiing experience for the whole family. Safety and fun on the mountains are set standards. In the winter season opened from 8 - 18h.